March 13, 2017 - Segment 2 - We hosted a segment, with Bryan Sears, Government Reporter for The Daily Record, who gave us an Update on Annapolis. 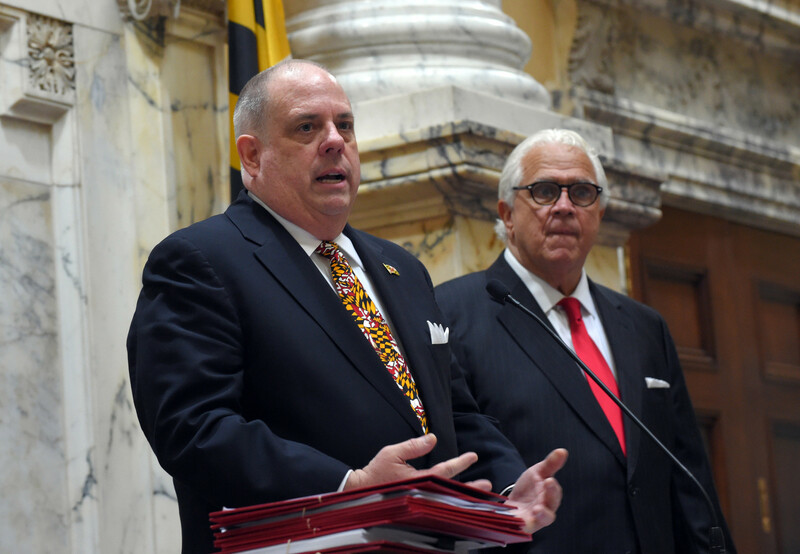 January 23, 2017 - Segment 2 - We host a Local News Roundtable on Governor Hogan's numerous budget cuts that will affect Baltimore and the region. With: the Rev. Kevin A. Slayton, Sr.,Maryland State Delegate Nick Mosby, State Senator Richard S. Madaleno, Jr., and Jamal Jones. 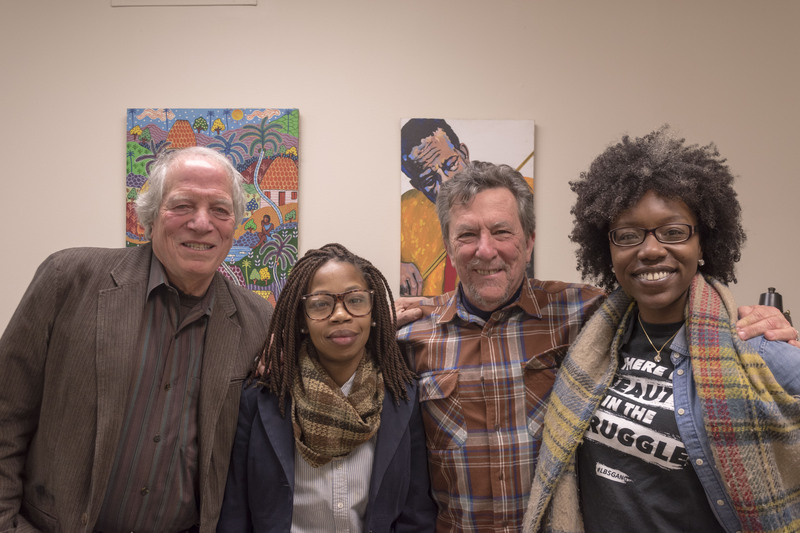 January 11, 2017 - Segment 3 - Marc Steiner Show Senior Producer Emeritus, Stefanie Mavronis and Production Assistant Nadia Ramlagan took time to speak with Annapolis Summit attendees about their expectations for the legislative session. 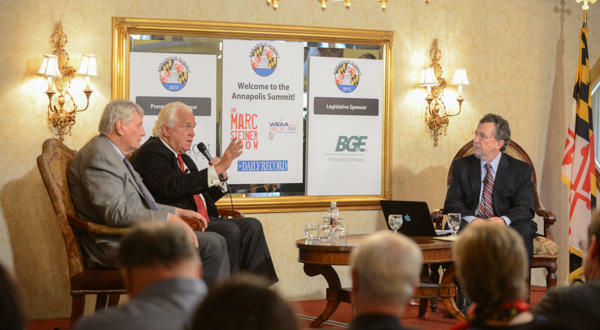 Annapolis Summit: House Speaker Michael E. Busch and Senate President Thomas V. Mike Miller Jr.
January 11, 2017 - Segment 2 - Today is the opening day of the 2017 Maryland General Assembly, and our 14th annual Annapolis Summit. Marc speaks with House Speaker Michael E. Busch, who along with Senate President Thomas V. Mike Miller Jr.. We also hear questions from the audience.